UPDATE 2: Call of Duty Points are now available on PS4, Xbox One, and PC via the in-game store. All players receive 200 CP for free by logging in to Black Ops 3. Call of Duty Points are not yet live on PS4 and PC, as the stores have yet to update. We’ll update once they do go live…stay tuned. Following the leaks from earlier, Activision has officially announced the Call of Duty Points. 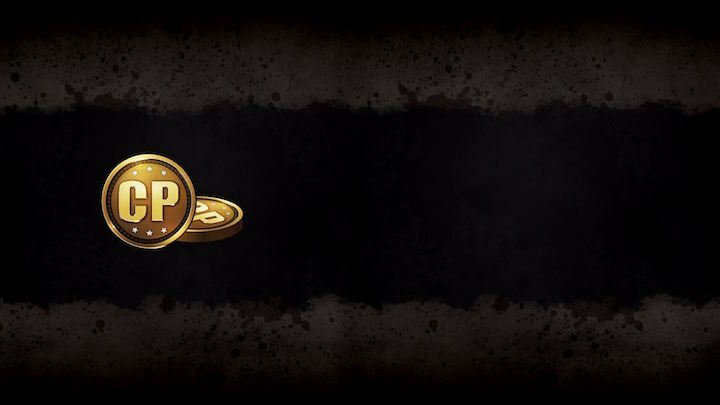 The new Call of Duty Points is an optional in-game currency that will be available December 15th on PS4, Xbox One, and PC. The new update today has brought new items into the Black Market, including new gear sets for every Specialists, taunts and gestures, calling cards, new Epic rarity camos, and more. Just as before, players can earn Crptokeys in Black Ops 3 by ranking up and playing. 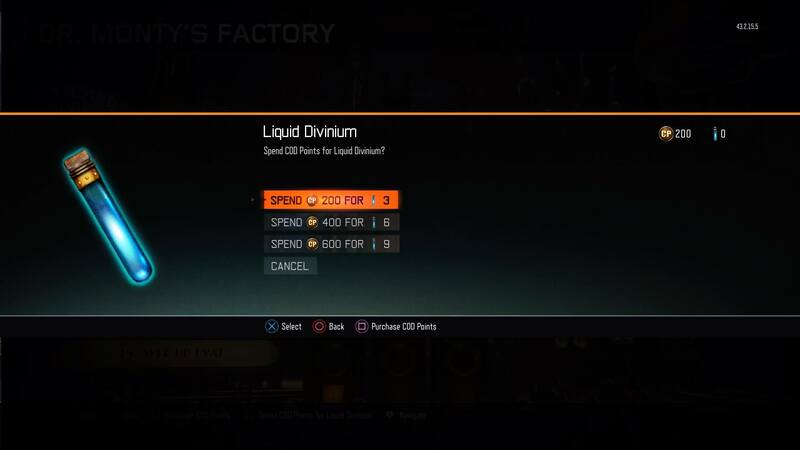 But for players that want more, the new Call of Duty Points currency will be available for purchase. 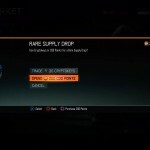 Fans can get Call of Duty Points, and use them to buy Rare Supply Drops in the Black Market in Call of Duty: Black Ops 3. 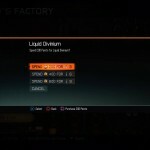 In addition, in Zombies, players will be able to use Call of Duty Points to acquire Vials of Liquid Divinium, which can be used to create GobbleGums. Call of Duty Points can also be used to buy additional content coming to Black Ops 3, including the all new Extra Slots pack. According to Activision, all fans on PS4, Xbox One, and PC will get 200 Call of Duty Points for free for logging in starting tomorrow. 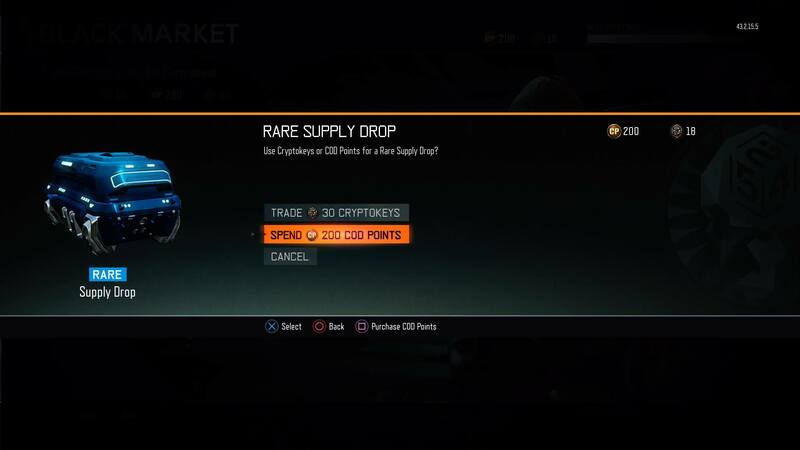 Black Market and Call of Duty Points are not available on PS3 or Xbox 360 versions of Black Ops 3.